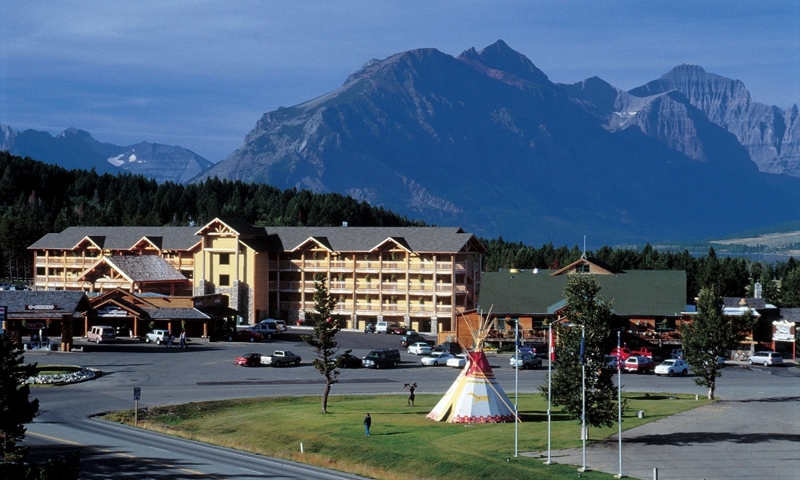 Experience all that Glacier National Park has to offer in this gateway town offering easy access to the park and every conceivable outdoor activity. Hike to the pristine Two Medicine Lakes, explore Glacier National Park and enjoy sightings of wildlife while staying in this rugged Montana town. Stroll through a downtown with upscale restaurants and charming shops and galleries or discover unique festivals in a Montana outdoor capital. Stay in St. Mary for big views and quick access to the Going to the Sun Highway or just about any outdoor activity you can name in Big Sky Country. 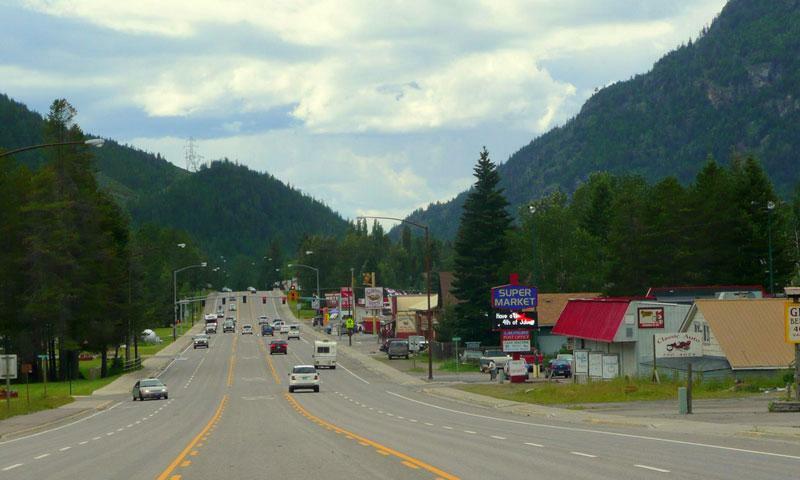 Only 9 miles from Glacier, visit this hospitable Western town for unforgettable outdoor activities and attractions including an arboretum and a dam. 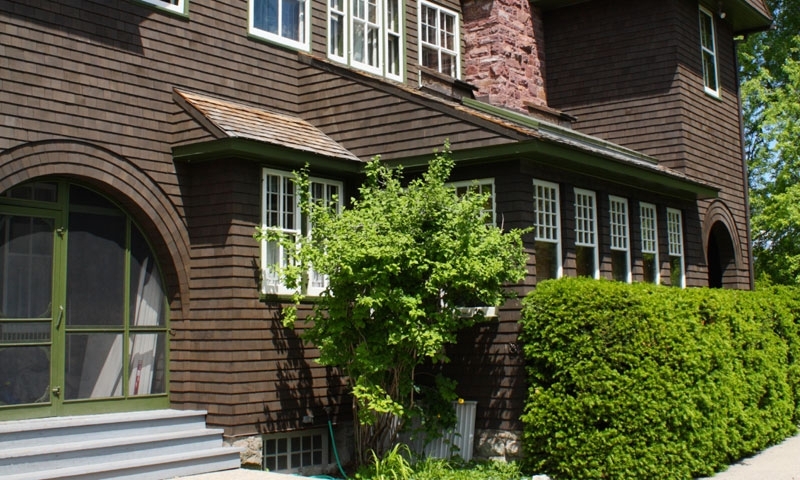 Tour museums, parade through galleries and unique shops in the cultural capital of Glacier or check out Flathead Lake or Flathead National Forest. 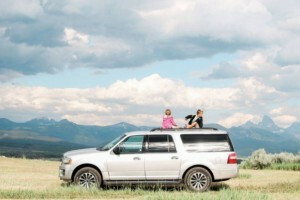 Each of the nearby towns to Glacier National Park offers something special for the northwestern Montana visitor, and each one is worth a stop on your Glacier vacation. Surrounded by wilderness areas, Kalispell is the perfect stop for outdoor enthusiasts, with lots of hiking trails, wildlife and scenic views. 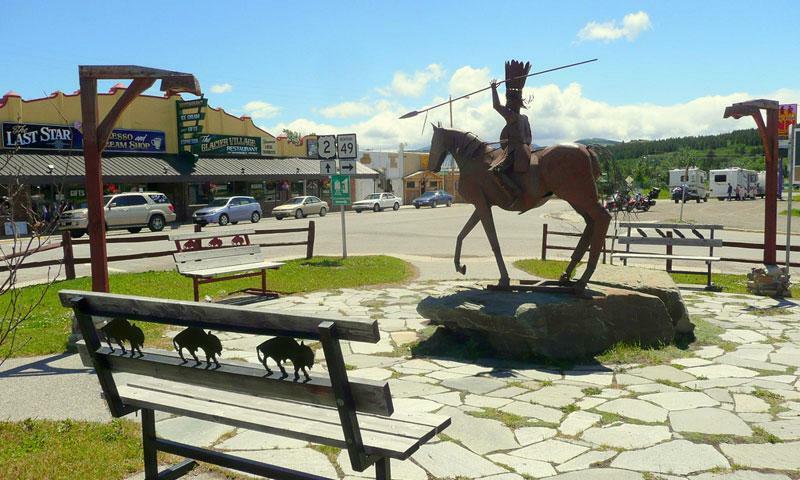 For a destination full of adventure, be sure to stop in Whitefish. On the northwest corner of Flathead Lake, you’ll find water sports galore, as well as a wide array of accommodations and eateries. Over on the northeast corner of Flathead Lake, Bigfork, Montana provides beautiful natural surroundings where you can spot wildlife like bears and wolves. Hiking trails are abundant, too, with nature all around. Columbia Falls, Montana is one of the gateways to Glacier National Park. You simply must experience the recreation available to you here as well as a scenic drive along the North Fork of the Flathead River. 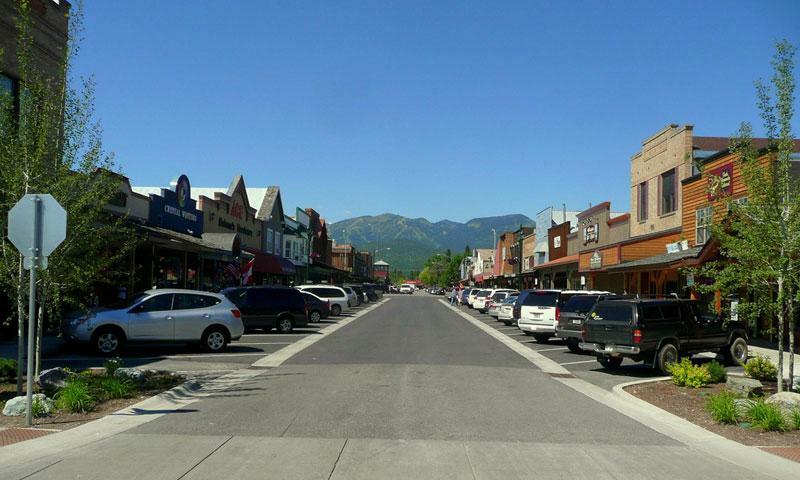 Glimpse the sweeping vistas of the mountains nearby, and enjoy Flathead Lake and all the fun it has to offer when you come to Polson. Access the Going to the Sun Highway from West Glacier and drive through the heart of Glacier National Park. 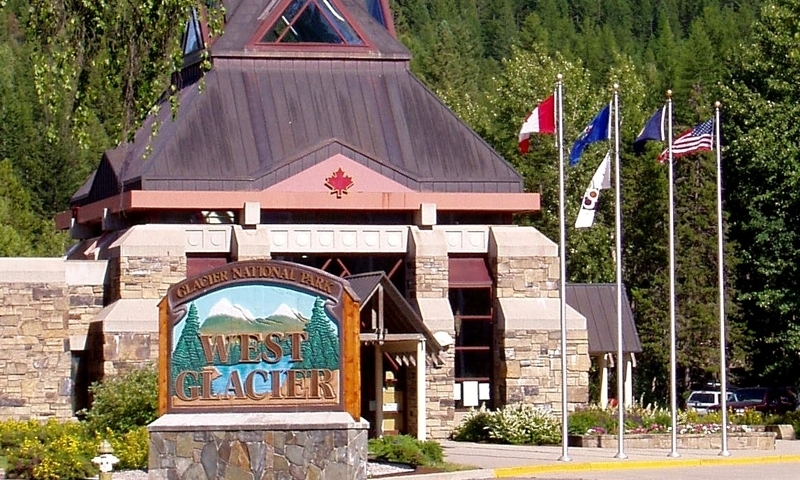 West Glacier is also on the river, providing many fishing opportunities. East Glacier, on the eastern side of Glacier Park, lies within the Blackfoot Indian Reservation and provides many outdoor adventures and scenic wonders to all those who venture here. Marvel at the pristine lakes, mountain landscapes and spectacular scenery at Swan Lake. The lake gives you some well-deserved solitude on your vacation, as it is relatively isolated. In Hungry Horse you’ll get the chance to get a taste of the type of hospitality you’ll only find in Montana. 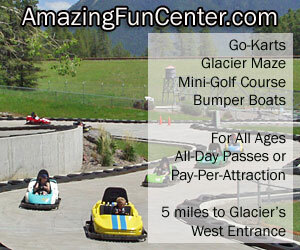 Only 9 miles from Glacier National Park, it is a great place to make your home base for your vacation activities. There is so much to do in these two small towns on the edge of Glacier National Park. Fishing and hiking opportunities abound. These communities are so close to the western entrance, it makes it easy to get into the interior of the park rapidly. Check out the town of Browning to find many historic attractions and a variety of hiking trails that take you into the backcountry. There are plenty of lakes and streams for fishing and campsites for marvelous camping. Cut Bank is perfect for hunting, fishing and sightseeing. Big game like elk, deer and bighorn sheep attract hunters from all over. Fishing the clear lakes and rivers brings you cutthroat and rainbow trout. 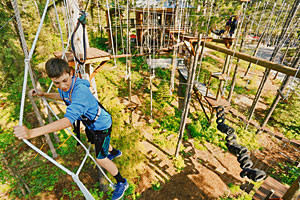 Eureka, in Tobacco Valley, is surrounded with lakes and forestland, making it an ideal vacation destination, with outdoor recreation such as swimming, kayaking, hunting and much more. 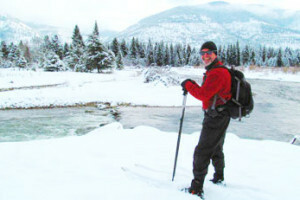 Close to the Whitefish Mountain Resort, it also makes a great winter vacation spot. The Libby area offers wilderness adventures with the Kootenai National Forest surrounding, and its hundreds of miles of hiking trails. Camp out in a scenic spot and fish the Kootenai River. If you want to have some northwestern Montana adventures, there’s no better place to start than Rollins. In this quaint town in the Big Sky Country you’ll discover nearby Flathead Lake gives you more than you bargained for in the way of outdoor fun. St. Mary, Montana, on the eastern edge of Glacier National Park, is one of the best places to access Glacier National Park and travel the Going to the Sun Highway. Only a mile from the park’s interior, you can make this your base for all your vacation activities.